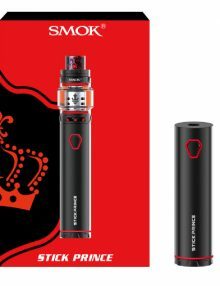 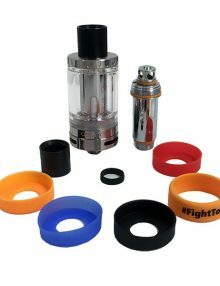 This is the Stick Prince, a powerful combination of 3000mAh battery and TFV12 Prince tank. 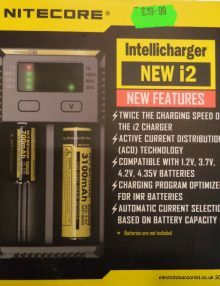 Large Battery Capacity and LED indicator. 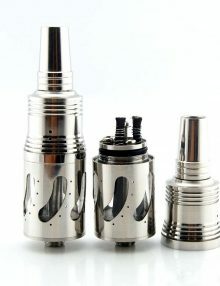 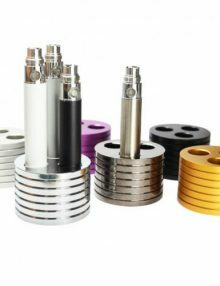 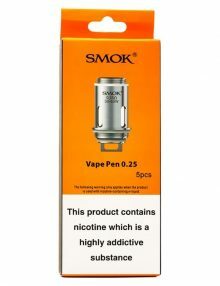 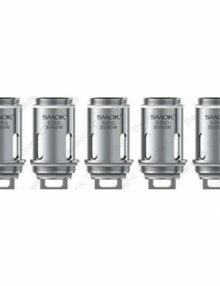 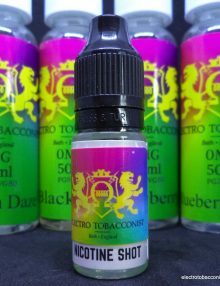 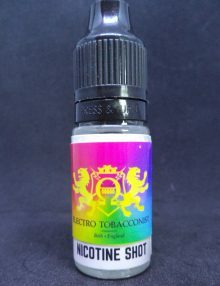 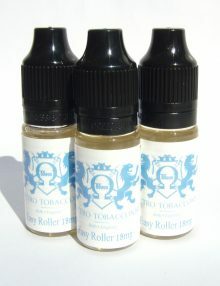 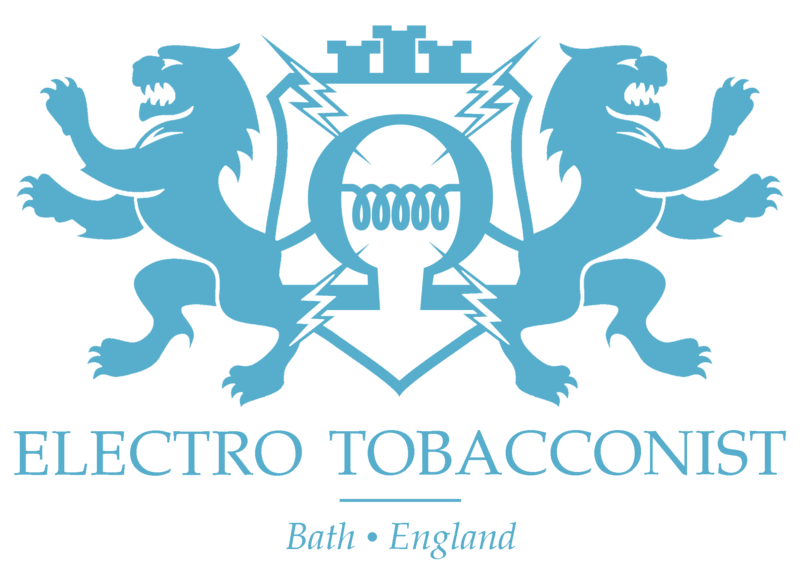 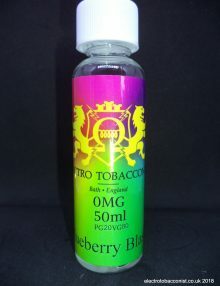 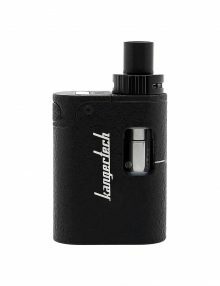 8ml capacity and hyper engines – bringing you massive vapor! 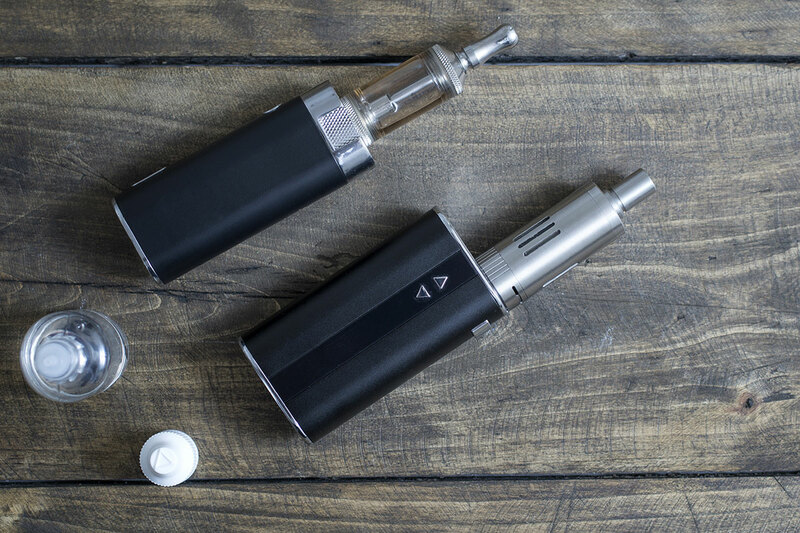 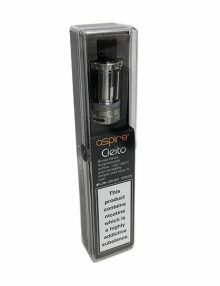 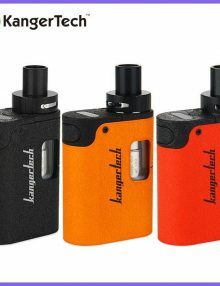 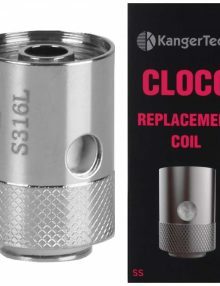 A great little vape with a sleek design – in stock now!